Disney-Hyperion sent me a copy to check out, and is partnering with me for a giveaway. I’ve mentioned before that reading is a big deal in our family. 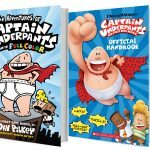 Before bedtime, EACH kid picks a book to read so we are always looking for new books. 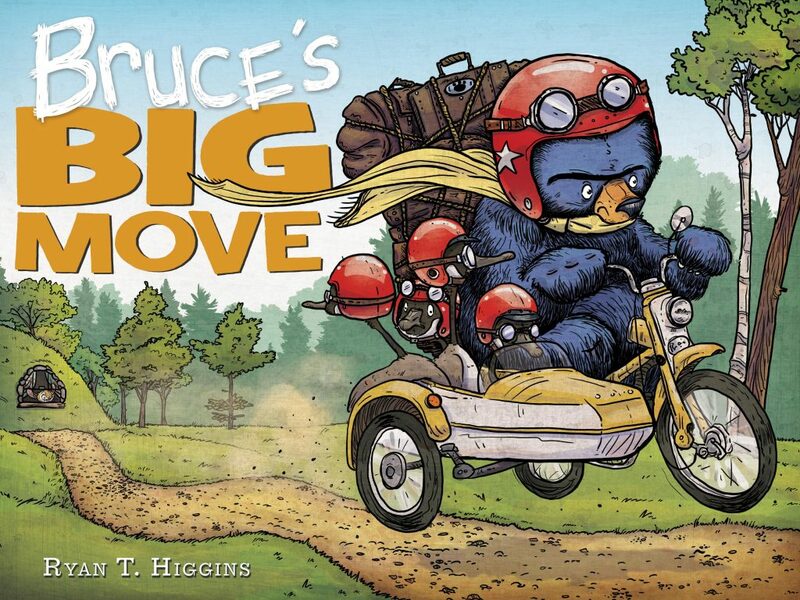 Our latest favorite is Bruce’s Big Move written by Ryan T. Higgins and the hilarious sequel to other classic Bruce books! 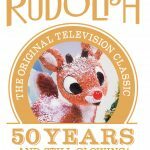 We absolutely love Bruce’s Big Move and it cracks all my kids up! Hayden (my 4th grader) has enjoyed reading the book to the girls at bedtime. 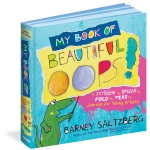 It’s recommended for ages 3-5 and I think your kiddos will love it too! 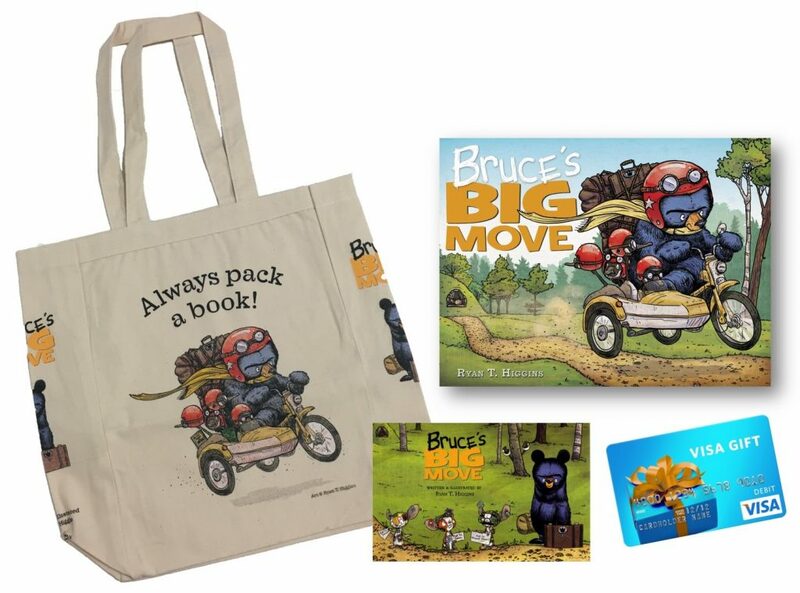 One (1) winner receives a copy of Bruce’s Big Move, a branded tote bag and stickers plus a $50 Visa gift card to make your own moves! Disclosure: Disney-Hyperion sent me a copy to check out, and is partnering with me for a giveaway! Giveaway open to US addresses only. Prizing and samples provided by Disney-Hyperion. 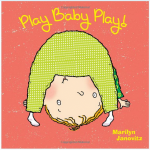 Book Review & Giveaway: Play Baby Play! 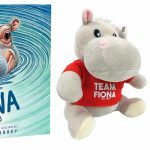 This book definitely looks like a book my children would enjoy! 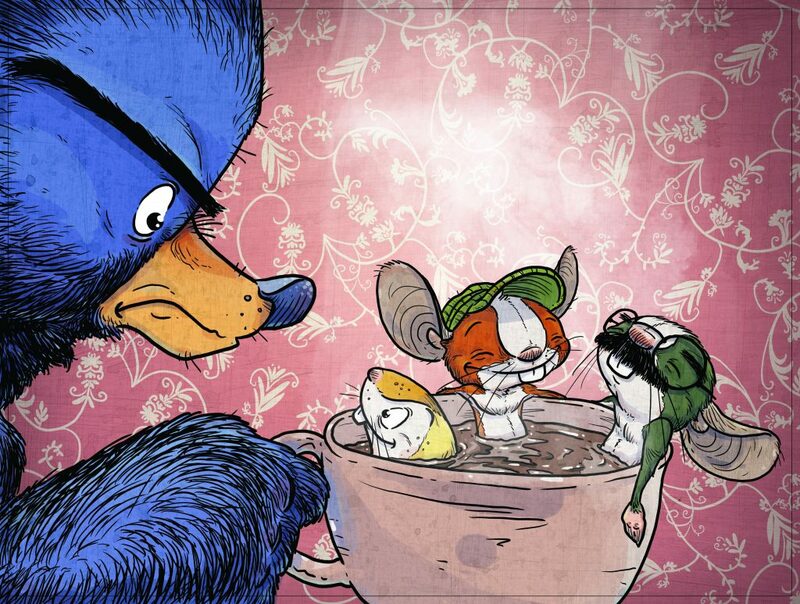 I love the vibrant colors in the book!